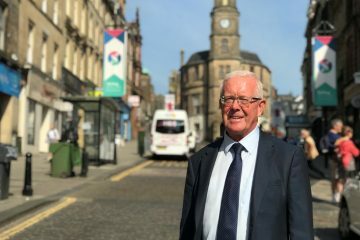 SNP MSP for Stirling, Bruce Crawford, has welcome Stirling Council’s funding allocation from the Scottish Government’s £50 million Town Centre Fund. After allocations were announced this week by the Scottish Government, it has now been confirmed that Stirling Council will receive £1,077,000 from the new ring-fenced fund. 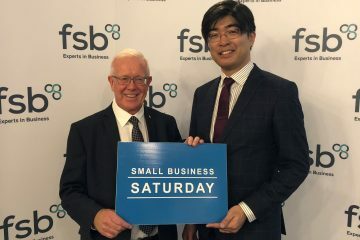 “This funding announcement can help transform town centres in the Stirling area, such as Stirling, Callander, Bannockburn and Balfron. 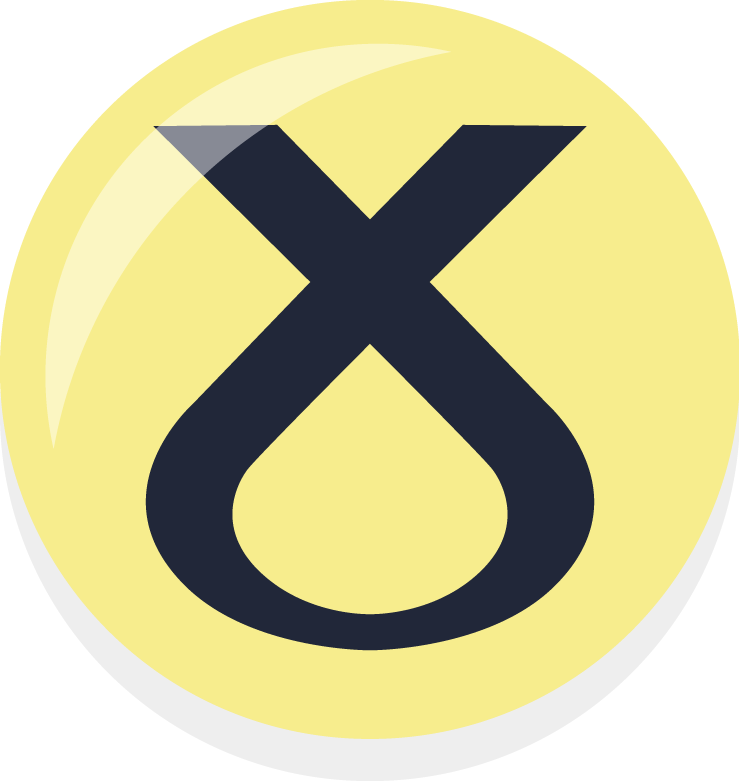 “Stirling Council is now able to ensure that our share of the Scottish Government’s grant for town centres is spent wisely so that local communities reap the benefits of this huge investment.